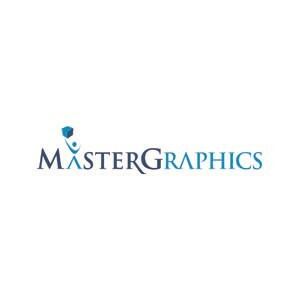 MasterGraphics has been one of the Midwest’s leading providers of technology solutions for manufacturing, AEC and civil industries for over 65 years. 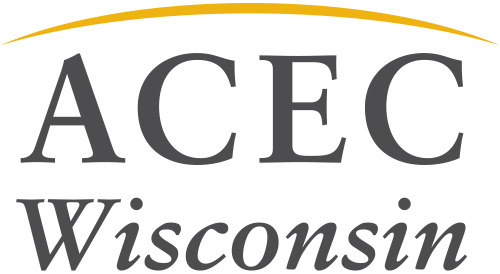 Headquartered in Madison, Wis., with offices in Milwaukee, Chicago and Minneapolis, MasterGraphics serves as a trusted advisor. MasterGraphics, helps clients implement design solutions, 3D Printing and 3D Scanning solutions, and wide format printing solutions from Océ and HP. MasterGraphics is an Autodesk Platinum Partner, and an Authorized Training Center, offering the latest technology and insights into best practices. MasterGraphics offers the consultative services that clients need to help streamline design data throughout your entire process.